Disclaimer: All content and imagery on this blog is copyright of Style Me Curvy and Louise O'Reilly unless stated otherwise. Therefore no use of my work should be used in any capacity without consent first. This blog sometimes uses affiliate links to show a particular product. If an item has been gifted or sent to me by a PR it will be either mentioned directly in a blog post or marked with an asterix (*). Any reviews be it sponsored or otherwise will always and forever be 100% my own opinion. If something is sponsored it will of course be disclosed within the post and always marked in the detail section. On my sidebar from time to time advertising might appear as you will see on any website - this can be a mix of affiliate links, highlighting a small business /start up or certain favourite products I find interesting and want to share during the month. 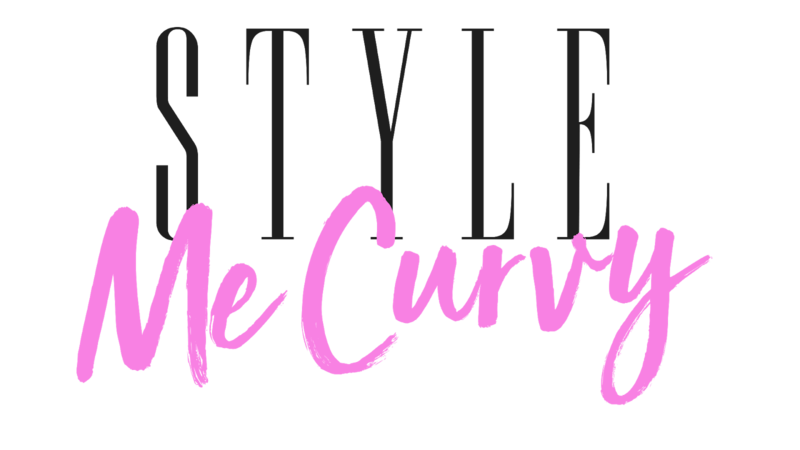 PR: I am PR friendly and always open to hearing about new products for Style Me Curvy readers. Not all pr samples or gifts will be featured if I personally do not like the product or feel it would not be of benefit to my readers. Due to time restrictions if a product is sent to me unfortunately I do not have the time to send it back. Any items which are featured are solely based on my own opinion and experience based in an unbiased way. As my full time job is a curvy & plus size model, all modeling requests must go through one of my agencies. 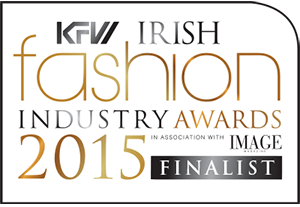 My mother agency is based in Ireland who will direct you to your country of choice where I am represented, I have 8 international agencies currently. They can be contacted at info@morgantheagency.com.